On Friday, a California truck driver was sentenced to 10 years in prison after pleading guilty to transporting 141 pounds of heroin and 22 pounds of cocaine in New Jersey last August. Officials say the highway drug bust "ranks as one of the largest seizures of heroin by law enforcement in U.S. history." The incident occurred on August 24, 2016 on I-78 eastbound in Warren County, NJ. Henry Cruz-Ventura, 40, was living in Los Angeles and working as a long haul truck driver making deliveries across the U.S. 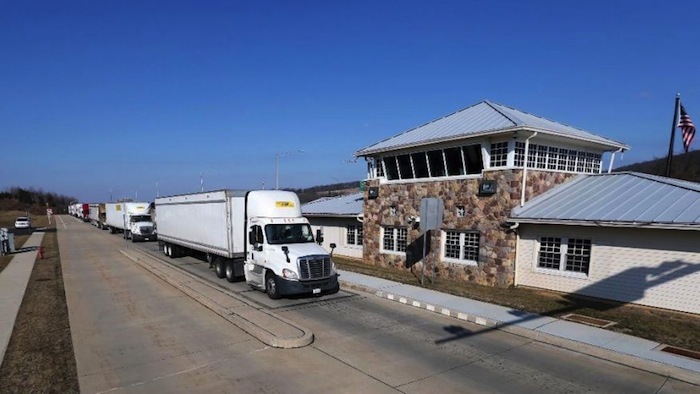 He was driving a tractor-trailer delivering legitimate cargo to New Jersey when he was stopped at 4:24 p.m. by the state police Mobile Safe Freight Unit for a commercial motor vehicle safety inspection on I-78 in Greenwich Township. Trooper James Agens conducted the initial inspection and immediately noted Ventura was exhibiting "suspicious behavior." As Agens went on to inspect the contents of the freight, he became even more suspicious when he saw there were boxes co-mingled in the load that “were not consistent with the legitimate cargo.” Officials said there were also “several other indicators consistent with criminal activity.” It was enough cause for Agens and Sgt. 1st Class Ronald Mistretta to order the truck to a nearby weigh station for further inspection. As the troopers searched through the cargo, they focused on four boxes that were "inconsistent" with the rest of the load. Sure enough, the boxes were packed with drugs. According to the state attorney general's office, troopers seized 64 kilograms of heroin and 10 kilograms of cocaine, totaling an estimated street value of $5.47 million. "The 64 kilos of heroin seized from Ventura's tractor-trailer could have generated several million doses of heroin once cut and packaged for distribution," said Attorney General Porrino. "Thanks to the vigilance of Trooper Agnes this deadly cargo never reached the streets of our communities, and undoubtedly lives were saved that would have been lost to overdoses." Ventura was arrested at the scene and in May 2017, he pleaded guilty to heroin possession with the intent to distribute. On Friday, he was sentenced to 10 years in prison by state Superior Court Judge H. Matthew Curry. 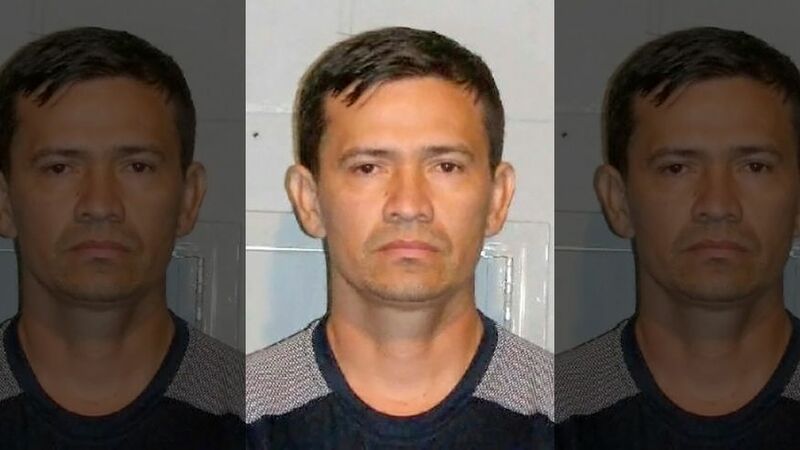 Another California truck driver, Oscar Franco of Chula Vista, faced charges in the same New Jersey court after being stopped on the same highway last year and was caught with 36 kilograms of heroin. In March, he pleaded guilty to first-degree possession of heroin with intent to distribute and was sentenced to 10 years in state prison with three years parole ineligibility. Agens was awarded for his efforts resulting in both major drug seizures and named trooper of the year in 2016. "Trooper James Agens earned the highest award given by the New Jersey State Police for his extraordinary drug interdiction efforts in 2016, and he is commended along with the Mobile Safe Freight Unit for their hard work and dedication," said Col. Rick Fuentes, superintendent of the New Jersey state police.